Looking to join our industry or learn new skills to grow your existing career? There are a wealth of training and educational opportunities available across North Carolina and online! NCBPA, partner and member companies offer regular training workshops, webinars and other events to help educate new and experienced industry professionals. Check out some of the resources we use below. 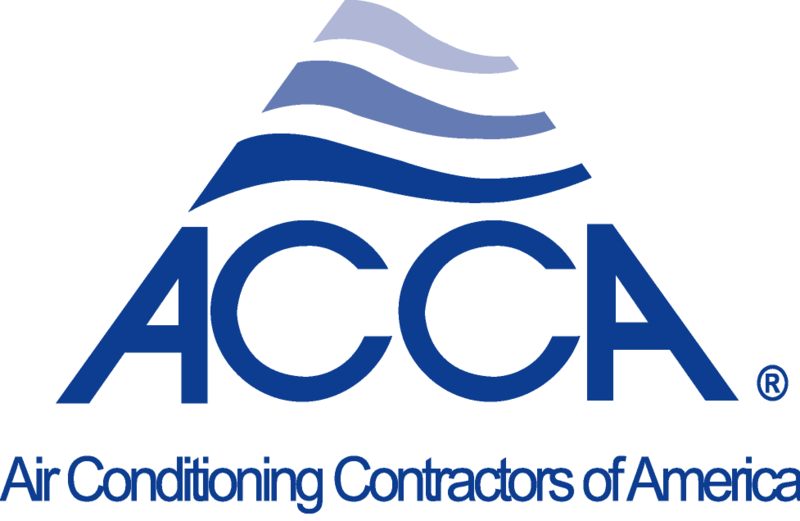 Technician Field Practices for Quality Installation: This series equips technicians with the knowledge to properly implement the measurement and documentation procedures required in the ANSI/ACCA 5 QI-2015 HVAC Quality Installation Specification (QI Standard). Watch the online videos, pass the exam, and earn your certificate (and CEUs)! Home Evaluation and Performance Improvement: This series covers the steps that are necessary for an experienced HVAC Technician to complete and document compliance with all of the requirements outlined in the ANSI/ACCA 12 QH-2014 Home Evaluation and Performance Improvement (QH Standard). Watch the online videos, pass the exam, and earn your certificate (and CEUs)! Duct Design Basics: This video series explores the steps that are required for an experienced HVAC Technician to understand duct sizing, and basic design principles. Watch the online videos, pass the exam, and earn your certificate (and CEUs)! Basic Electricity for the HVAC Contractor: This series covers provides basic information necessary to properly understand, install and service the electrical circuits commonly associated with HVAC equipment. Watch the online videos, pass the exam, and earn your certificate (and CEUs)! Duct Diagnostic and Repairs: This video series provides guidance is intended to provide a working knowledge of heating and cooling duct systems, an understanding of the major issues concerning efficiency, comfort, health, safety; and practical tips on diagnostics, installation and repair of duct systems. Watch the online videos, pass the exam, and earn your certificate (and CEUs)! Maria’s Restaurant: This video series covers commercial design basics, briefly covering the importance of doing the basic design requirements inManual N, Manual CS, Manual Q, Manual T, and practical field diagnostics tips based on the Technician’s Guide and Workbooks series for properly designed and installed commercial systems. Watch the online videos, pass the exam, and earn your certificate (and CEUs)! Residential Design for Quality Installation – This program is for contractors, technicians, design and utility personnel, wholesalers, energy commission officials, licensing and code officials, and others interested in learning the importance, including the economic and environmental benefits, of accurate residential load calculation procedures for system design. Light Commercial Design for Quality Installation – Designed for the HVAC professional calculating the heat loss and/or heat gain for commercial buildings, as well as, designing the ducted distribution systems. Qtech – Offer your employees on-demand training in quality HVACR installation, maintenance, home performance, and more. Courses vary in length, but all are broken up into short 5-15 minute segments technicians can complete on their own time. (Click below to learn more about each individual course). Interested in registering multiple people for a specific course? ACCA offers BULK discounts! Contact Kimberly Hurley to explore this option. Everblue provides intense green jobs training for building and construction professionals who are looking to learn more about sustainability, green building, and energy efficiency. Our exam prep courses prepare candidates for a certification exam such as LEED, BPI, RESNET, NATE, or NABCEP. Our courses are available live, online, and on demand in over 100 worldwide locations. Everblue’s award-winning curriculum is designed to help you succeed in the growing “green” industry. Visit Everblue’s course catalog for more information. Interested in becoming a Home Energy Rater or Rating Field Inspector? Click here to visit the website for RESNET, the national certification organization for Home Energy Raters. Everblue and several other organizations provide continuing education and training for Raters and RFIs. Interested in becoming an Energy Auditor or Home Performance Contractor? Click here to visit the website for the Building Performance Institute, the national certification organization for building performance. Everblue and several other organizations provide continuing education and training for BPI programs. Visit ASHRAE’s professional development website for information on their certification and credentialing programs as well as online and in-person courses for industry professionals interested in commercial building performance. NAHB offers a variety of educational courses for High Performance building professionals. Visit their website for more information. From NAHB’s website: Implementing cost-effective green building into your construction practices requires a whole-house approach to building science. In this course, you will learn how to apply green building practices in the construction of a new home, remodel, site development or multifamily project. With a focus on flexibility, a sound knowledge base and cost-effective solutions, the course provides the tools for a successful green project, and includes a review of the newly revised ICC/ASHRAE 700-2015 National Green Building Standard™. This course can be taken in its entirety or you may choose to take one to ten different modules focused on a specific high performance topic. For over 34 years, EEBA has provided the most trusted resources for building science information and education in the construction industry. 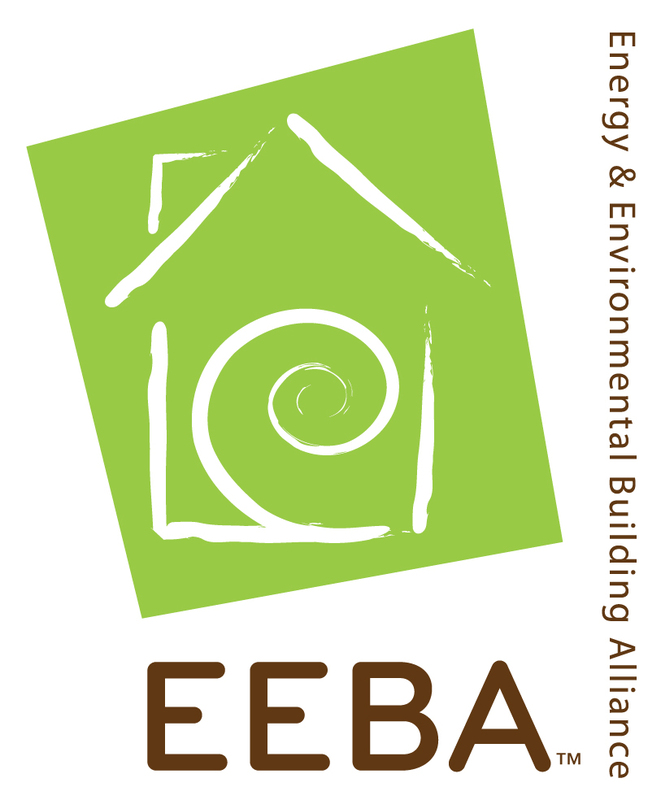 EEBA delivers turn-key educational resources and events designed to transform residential construction practices through high performance design, marketing, materials, and technologies. Through our educational events, annual Summit and various publications and resources, EEBA reaches thousands of key decision makers and other important industry players each year. Visit EEBA’s website for information on the many educational workshops they offer. Looking for online and in-person training on using duct testing and blower door equipment? Visit Retrotec’s Duct Testing & Blower Door Training Courses webpage for helpful information and courses!